The Baroque period is characterised by sumptuousness and splendour. 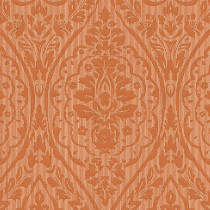 Pompous elements and artistic decorations were very popular in this epoch, which lasted from the late 16th century until the late 18th century. 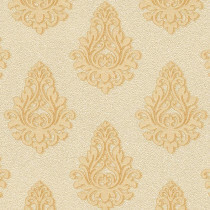 Power, glory, and wealth were reflected in the architecture and art and were also visible everywhere in the everyday life of the privileged classes - for example on luxurious non-woven wallpapers and wall hangings, in furniture design and in the world of fashion of that time. 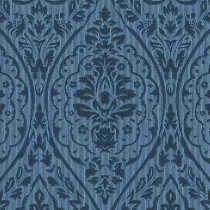 Also in baroque music, one can recognize the tendency to playfulness and extravagance again: what frills, ribbons and ornaments are for the eyes, intricately intertwined trills, sparkling runs and similar audible ornaments are for the ears. 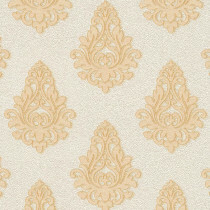 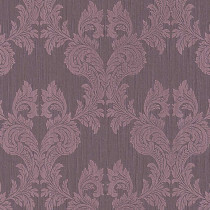 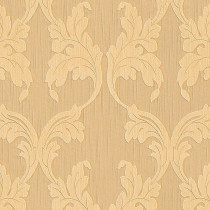 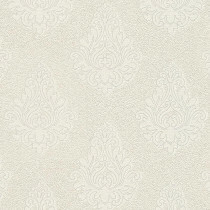 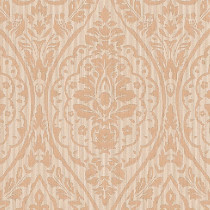 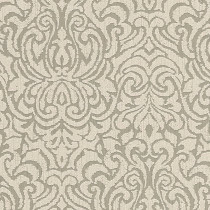 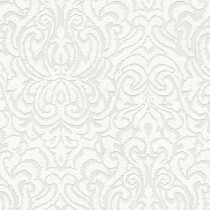 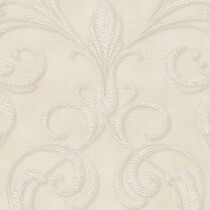 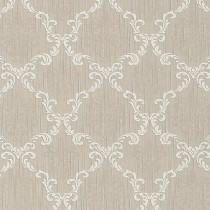 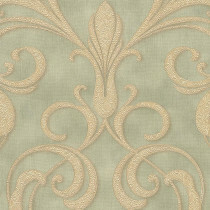 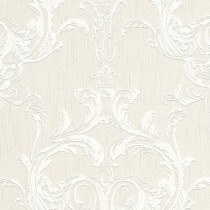 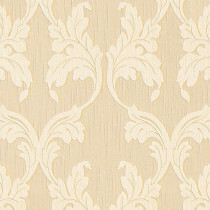 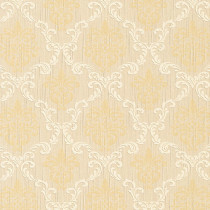 Baroque wallpapers give a living room or bedroom immediately a refined ambience. 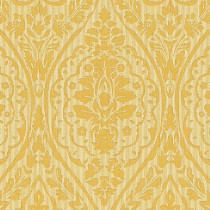 The patterns radiate pomp, power and exclusivity, often additionally emphasized by symmetrical arrangement and strong, striking colours in combination with black, gold or silver. 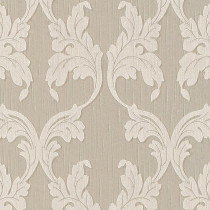 Those who prefer a little more decent luxury on the wall, will find in the category of baroque wallpapers some softer designs, such as delicate floral patterns, muted colours (e.g. cream and pastel colours) or ornaments that only contrast against the background by their silky shimmer. 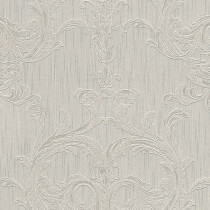 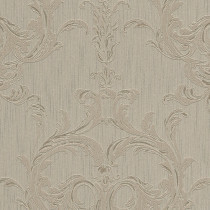 To achieve a perfect effect, a baroque wallpaper must feel just as magnificent as it looks like. 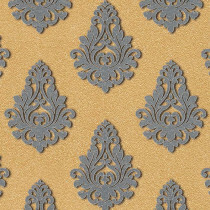 This is ensured by high-quality, stable non-woven material, colours, and special coatings, which do not fade, even after many years. If the wallpaper is installed on a wall, which is often exposed to sunlight, its strength and durability can be prolonged by the application of a special protective layer (e.g. 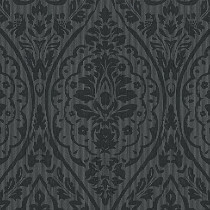 transparent "Wallpaper Skin"). 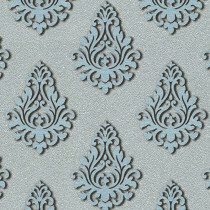 This protection makes the wallpaper washable and prevents accumulation of vapours or nicotine on the wallpaper in heavily frequented rooms. Baroque wallpapers have never been as affordable as today, because wallpapers with baroque patterns are the current trend. 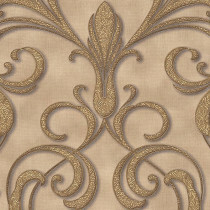 It is your free choice to either turn the whole apartment into a dream castle or only beautify individual walls luxuriously. 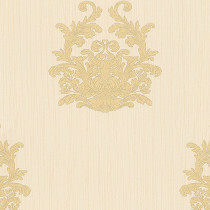 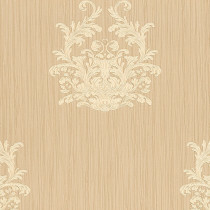 Here you can buy several baroque wallpapers online and look around to your hearts content. This way, you can find exactly the design that fits your personal vision of luxury and that perfectly suits your budget. 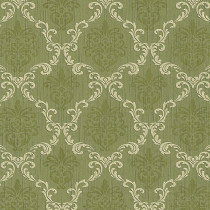 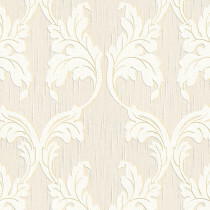 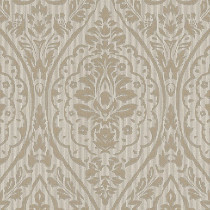 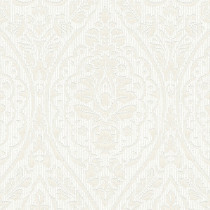 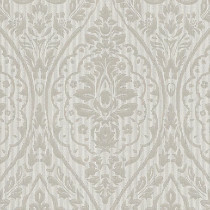 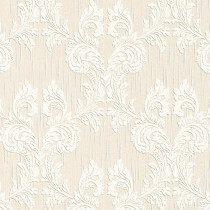 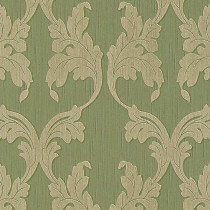 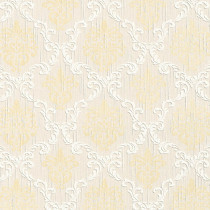 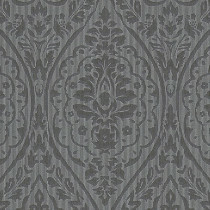 Among the most famous designers and suppliers of baroque wallpapers are Livingwalls, A.S. Création and Architects Paper. 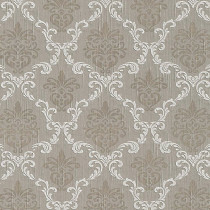 The baroque style is not only versatile, but also very nice to combine. 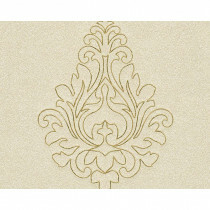 One approach is the combination of the magnificent wall decoration with rather simple to minimalist furnishing - so you can put walls and decoration elements in the limelight, without the area becoming visually too overloaded. 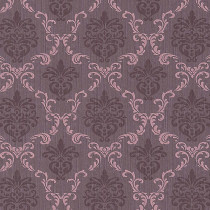 Or you only use single strips of the baroque wallpaper at certain points on dark or bright background. 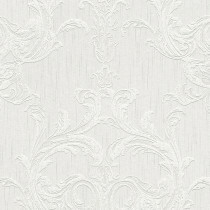 But sometimes lavish or even provocative abundance in the wall design is even the intention – following the motto "do things in a big way". 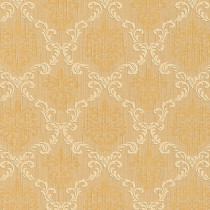 Extensively used baroque wallpapers with large ornaments are just made to create a breath-taking wow effect on your walls. You can complement the wall decorations with matching borders and show to its advantage with a tailored lightning. 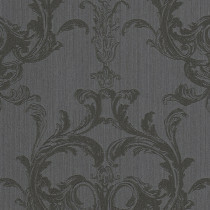 Combine dark wallpapers with furnishings in light colours or vice versa, and compare the effect. 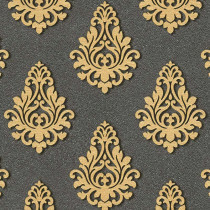 Brighten a dark room with wallpapers in shades of white and cream with floral patterns, or experiment with black and gold and let yourself get seduced by the dark side of the splendour.